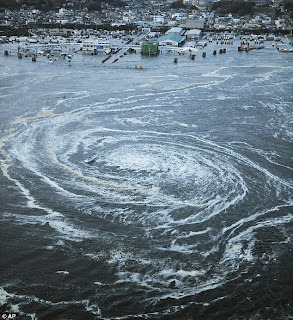 Words cannot express the deep sorrow felt when seeing the 03.11.11 tsunami of Japan unfold. 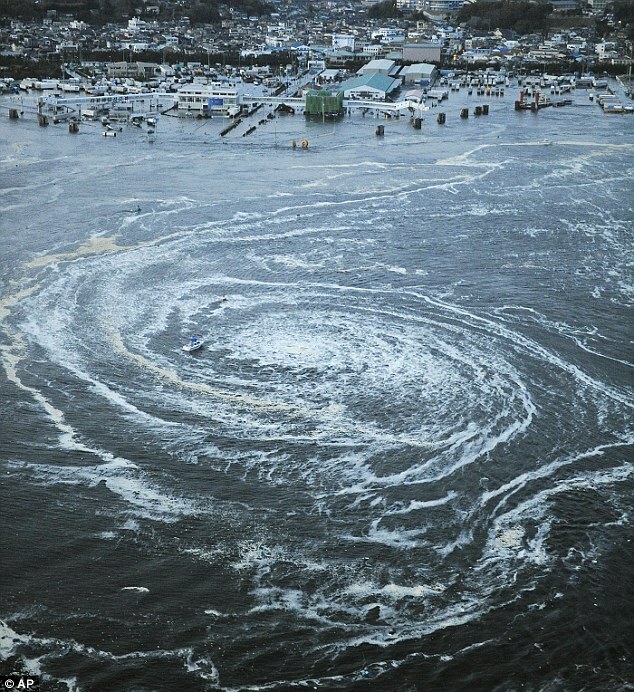 In the midst of this great tragedy, I mourn for the people of Japan, the lives lost and the families disheveled. I pray that they find the strength to carry on knowing that strength is born in the deep silence of long suffering; not amid joy. All I can say is wow! Nature's wrath hath no fury. I join you in prayer for the Japenese people. I pray for their strength. Patrice, words can't describe how I feel watching it. Unbelievable. I can't even begin to imagine what those people were feeling.